As with any art, wood carving involves learning the basics of design, along with material selection and tools and techniques, as well as wood-carving safety. The requirements of the Wood Carving merit badge introduce Scouts to an enjoyable hobby that can become a lifetime activity. Requirements 6 and 7 MUST be completed before you attend your merit badge day class. Failure to do so may prevent you from completing your merit badge. 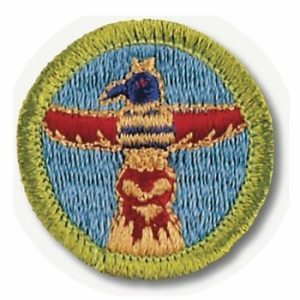 In addition, a Scout must have the Totin’ Chip to take this class.